Shag a Gamer, an online dating website, is looking to score a product placement in the upcoming video game Grand Theft Auto V.
The fifth installment of the multi-million game series will be released in the coming months. Shag a Gamer is hoping to begin negotiations to create an in-game version of its site in the video game. Theoretically, the mini-game would give players the chance to meet various romance and relationship options. “We could see characters using an in-game version of the Shag a Gamer site to read profiles and even hook up with any horny ‘members’ that take their fancy,” said Tom Thurlow, founder of Shag a Gamer. Thurlow also talked about the potential to integrate Shag a Gamer to the plotline of the game. He says that the site could be used as a part of a blackmail storyline. 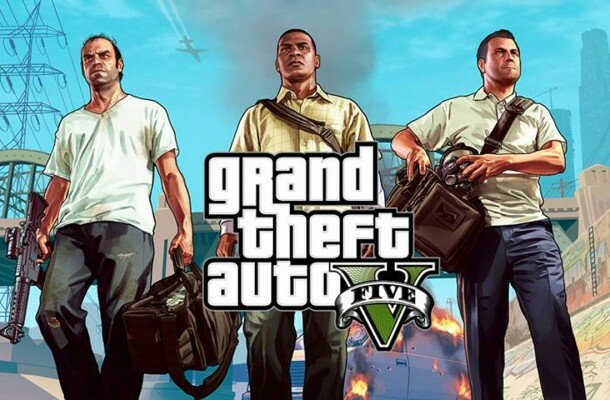 GTA V is slated for release on September 17 and is said to be Rockstar’s most ambitious game of all time. It centers on three characters: Trevor, Michael, and Franklin. Their stories are interconnected and players find these connections as they play the game.